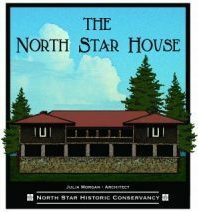 The North Star House is a 10,000 square-foot home designed in 1905 by the renowned architect Julia Morgan. Morgan graduated from Ecole Des Beaux-Arts (Paris) in 1903. She was the first woman to be admitted and earn a degree in architecture. Morgan was also California’s first female architect. Built in the Arts and Crafts style, the North Star House is listed on both the National Register of Historic Places and the California State Historic Buildings Register. It is located on a portion of the former North Star Mine, a 14-acre site of spectacular Gold Country landscapes. 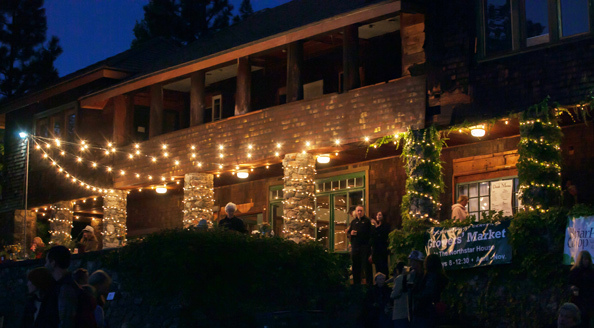 The North Star House is owned and operated by the North Star Historic Conservancy. 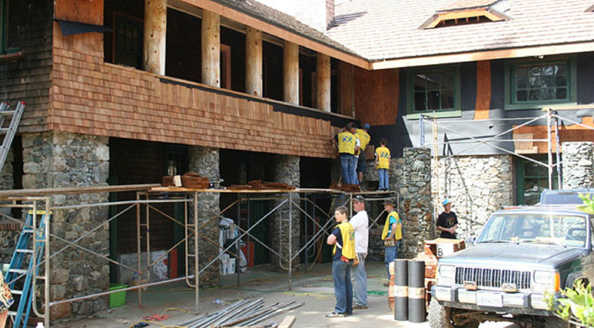 The Conservancy is working to re-establish this unique, historic house and grounds into a premier cultural event center. It is committed to maintaining the property for the public by promoting tours, events, educational activities and the arts. The Conservancy will continue to fund improvements to preserve this rare historic treasure in partnership with local, regional, and national organizations and stakeholders. 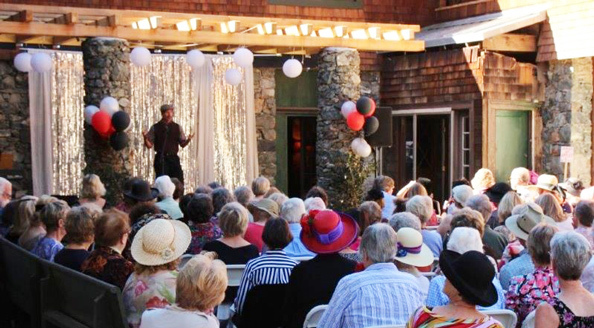 The house is a wonderful venue for both outdoor and indoor weddings, events and meetings, theatrical performances, concerts, and conferences. 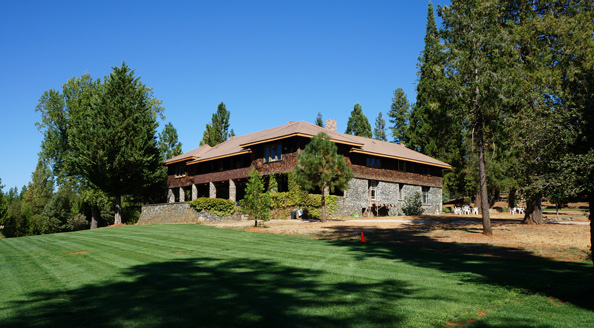 The historic towns of Grass Valley and Nevada City are located within a few miles of the home. 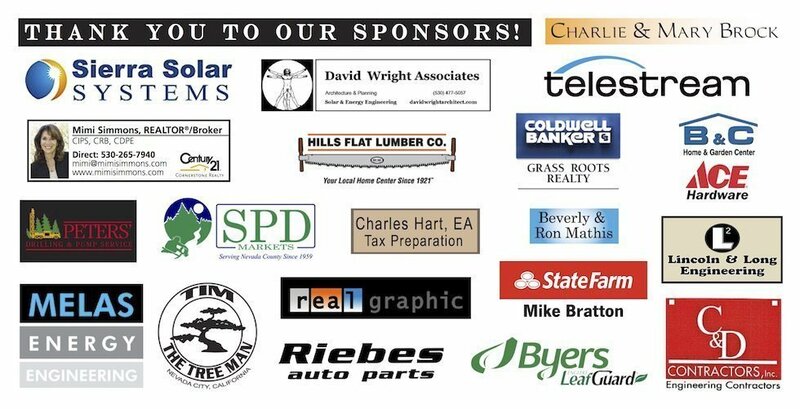 Learn more about the history of The North Star House, attend an event or get more information to plan your wedding or plan your event.